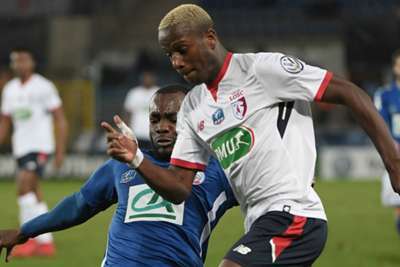 Schalke's search for a left-back has culminated in the signing of Hamza Mendyl from Lille on a five-year contract. The Bundesliga side had been linked with Tottenham defender Danny Rose, but those rumours have been definitively quashed with the capture of Morocco international Mendyl. 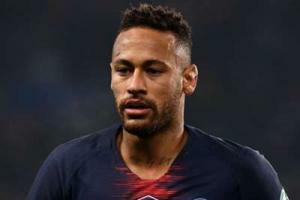 The 20-year-old was included in his country's World Cup squad despite boasting just 13 appearances in Ligue 1. He will compete with Baba Rahman for a starting berth as Bastian Oczipka recovers from a groin operation. Schalke boss Domenico Tedesco claimed Mendyl had long been identified as a transfer target. "We have been monitoring Hamza for a while now and are very happy to have closed the deal," Tedesco said. "He provides exactly what we want from a left back – athleticism, dynamism, solidity and attacking impetus. We are hugely excited to elevate this great talent to the next level." Mendyl made 11 first-team starts in all competitions for Lille last season.